Britney Spears (born 2 December 1981 in McComb, Mississippi), is an American singer. Britney's music singles include Oops!... I Did It Again and ...Baby One More Time. 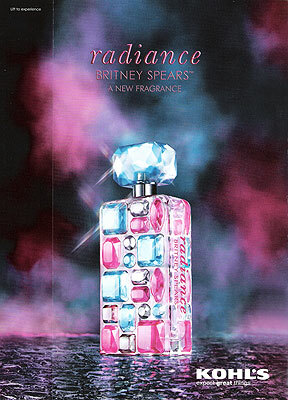 Britney Spears was the face of Candie's from 2009-2010, and launched her celebrity perfume line with Elizabeth Arden.